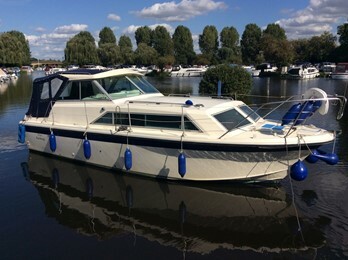 A well presented and well equiped example of this popular river cruiser from Fairline. 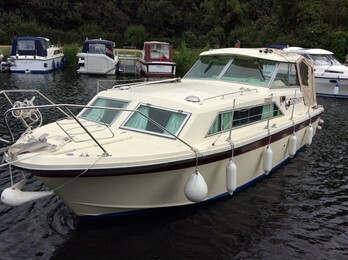 This was one of the last examples of a Mirage built by Fairline. 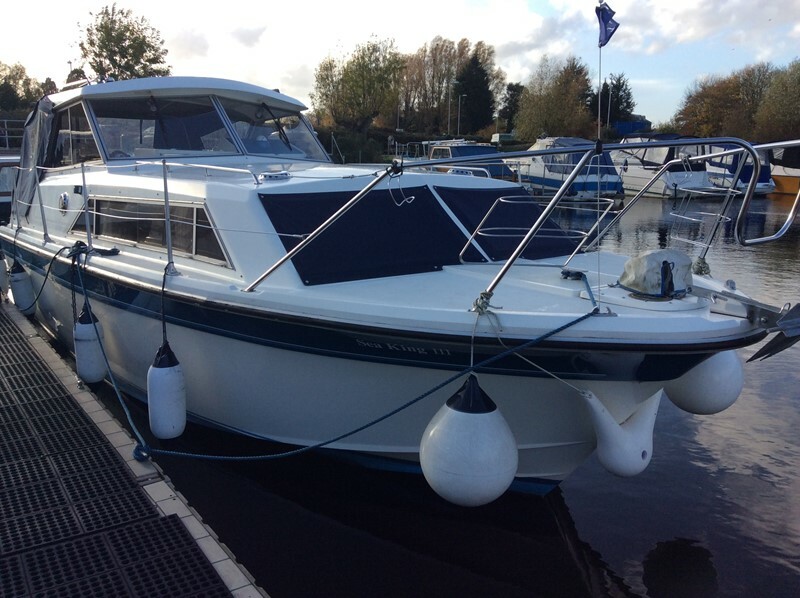 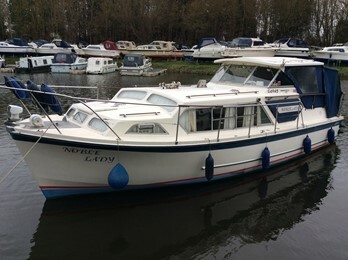 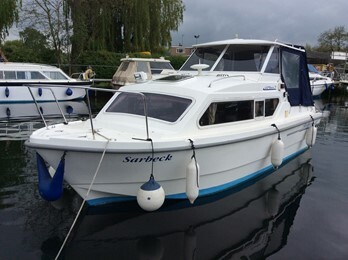 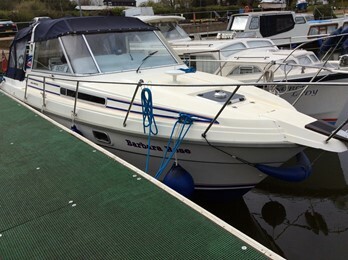 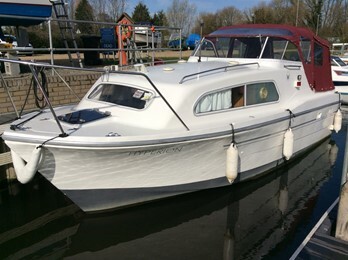 Extras: Battery charger, shore power, stereo, shower, original set of Fairline crockery.